Kick off your productive food growing year learning from the best there is in the local food growing business!! Details on how to book your place below. 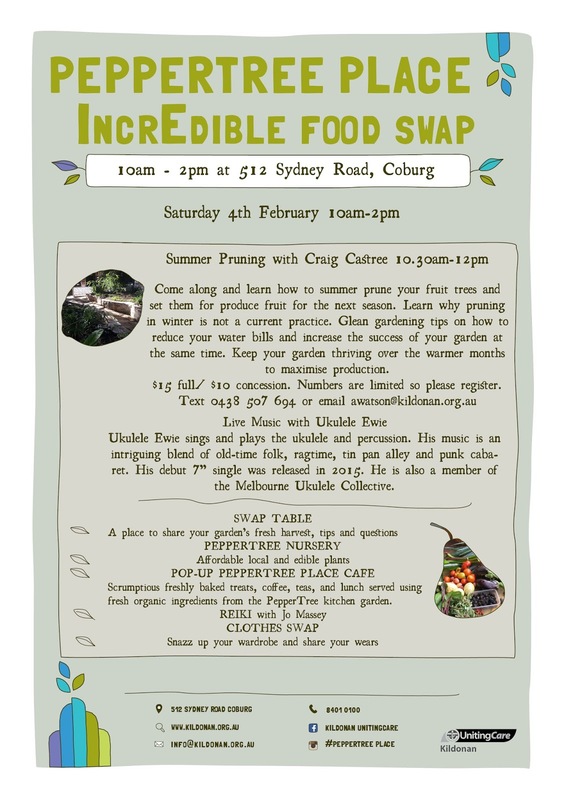 Bring your Fresh Garden Produce to add to the Swap Table and grab a handful of someone else's fresh food that you don't grow - all for free! !